Dr. Yaobin Chen is Professor and Chair of Electrical and Computer Engineering at the Purdue School of Engineering and Technology, IUPUI. He also serves as Director of The Transportation Active Safety Institute. Dr. Chen was with the faculty of electrical engineering and computer science at George Washington University before joining IUPUI in 1990. He received his BS degree from Nanjing Institute of Technology, Nanjing, China in 1982, MS and Ph.D. degrees from Rensselaer Polytechnic Institute, Troy, New York, in 1986 and 1988 respectively, all in electrical engineering. 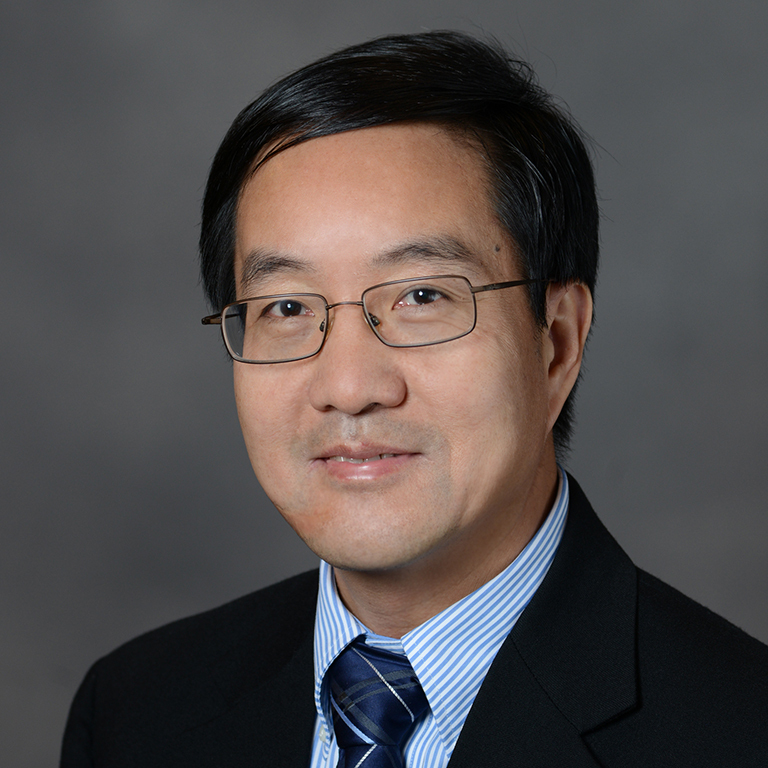 Dr. Chen's current research interests are modeling, control, optimization, and simulation of advanced transportation and vehicle systems, energy and power systems, computational intelligence and its applications. He has published more than 110 technical papers in refereed journals and conference proceedings. He received a National Science Foundation Research Initiation Award in 1991. He is a senior member of IEEE, a member of SAE and ASEE.